The Governorate of Diyarbakır has announced that a father and son whose bodies were found in the woods near Lice in Turkey’s southeast were killed by the Kurdistan Workers’ Party (PKK), a militant group fighting for autonomy in the region, Hürriyet newspaper said. “On the basis of a note found on the slain, we have recieved the knowledge that the father and son were killed by gunfire by members of the PKK/KCK terrorist organization,” the governorate said. Remzi Güler (50) and his mentally handicapped son Mahmut Güler (27) were tending their animals near the village of Yalımlı nine days ago when they disappeared. 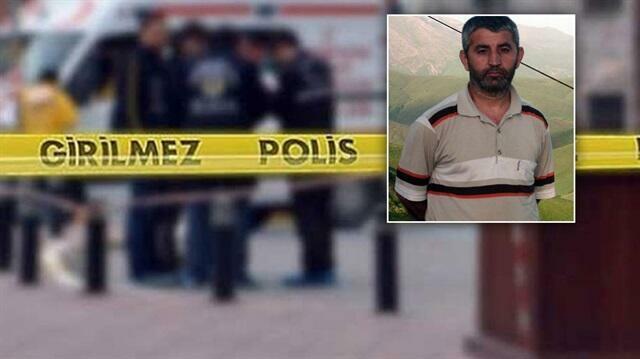 Family members searched the surrounding area, and on Thursday they came across the bodies of the pair, Hürriyet said. The PKK has been fighting an intermittent insurgency in Turkey's southeast since 1984.